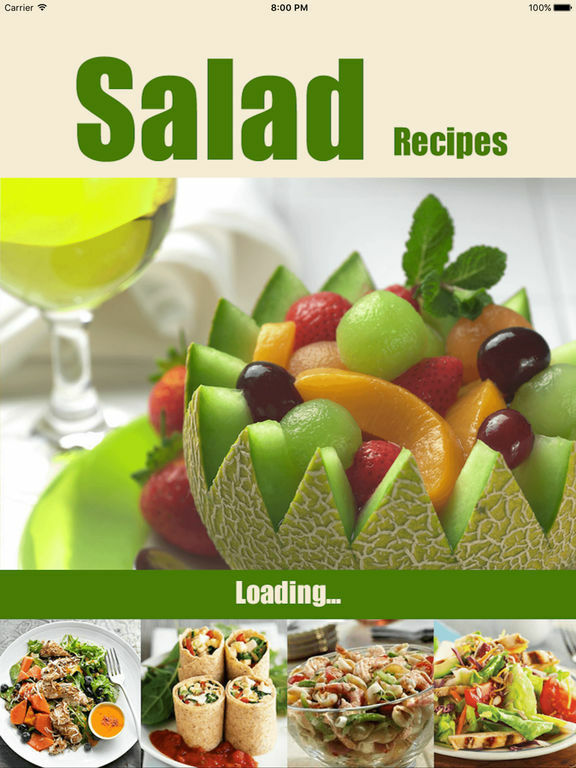 250 Salad Recipes - for dieting & healthy living! 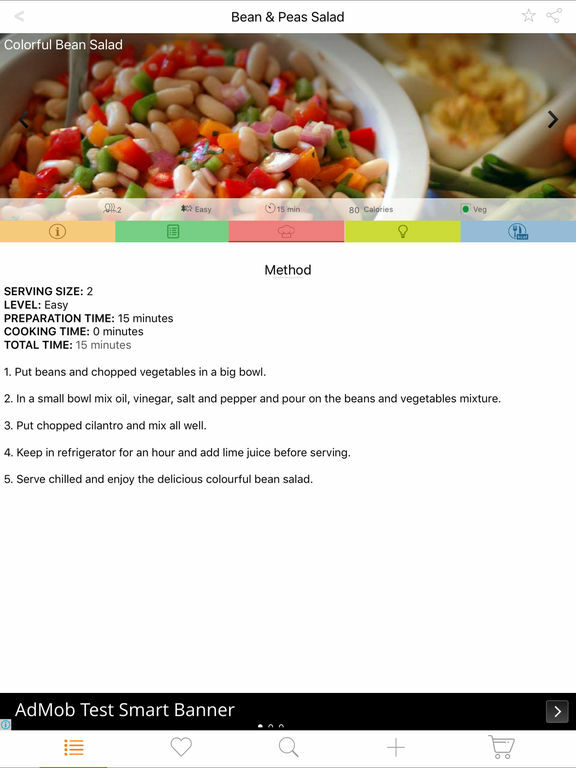 A big collection of salad recipes from all over the world. 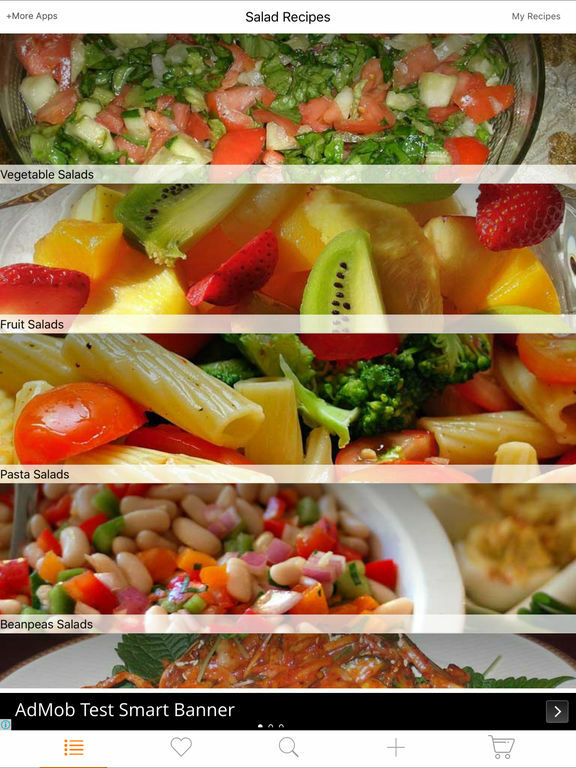 These salads are tasty, healthy and awesome. 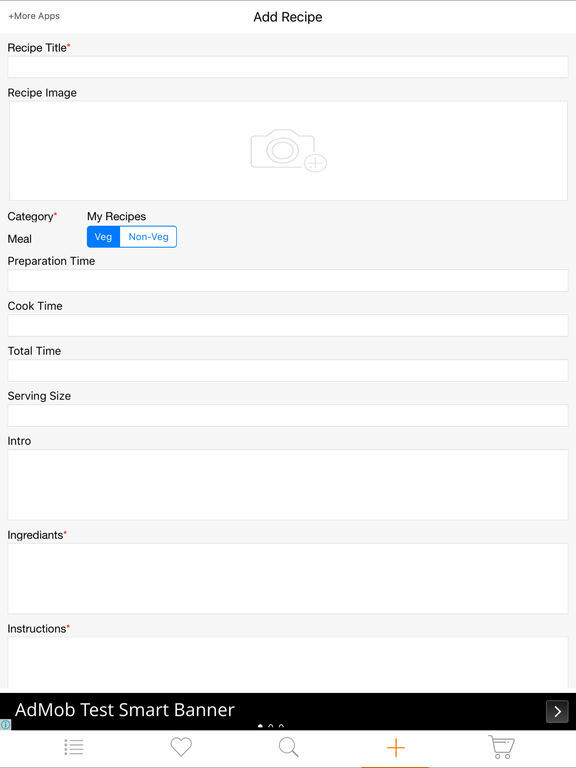 Browse salads from over 8 categories and see picture of every recipes including into, ingredients list, method, cooking tips and nutritional information.